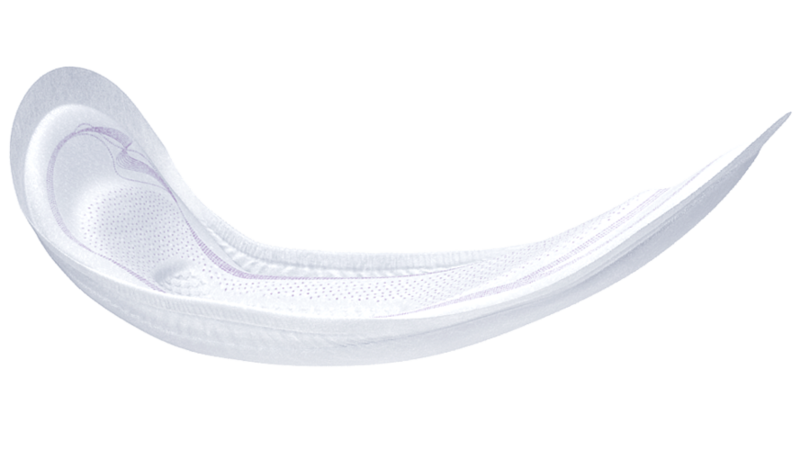 TENA Lady Maxi with the unique InstaDRY™ Zone gives you TRIPLE PROTECTION from leaks, odour and moisture. TENA Lady Maxi is super secure and much more absorbent than a menstrual towel, specifically designed for ultimate protection so you feel instantly dry and comfortable. 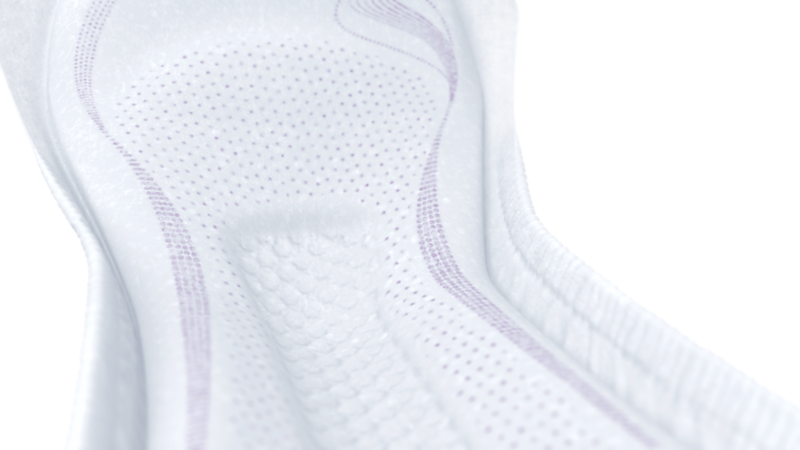 The InstaDRY™ Zone instantly draws liquid away from the skin deep into the pad, giving you a dry and comfortable feeling. TENA Lady gives peace of mind and confidence. TENA Lady provides excellent protection, comfort and discretion. 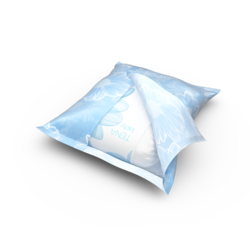 TENA Lady pads are body shaped to keep you feeling comfortable and confident.